"Write the best possible final exam question for this course, then answer it." A final exam had just one question: "Write the best possible final exam question for this course, then answer it." 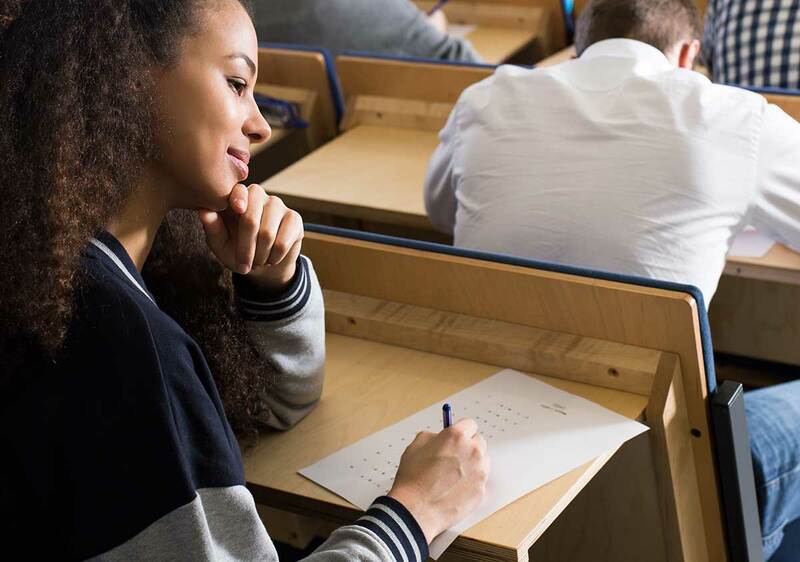 One student immediately wrote, "The best possible final exam question for this course is 'Write the best possible final exam question for this course, then answer it.'" The student also could have simply written "the best possible final exam question for this course, then answer it." 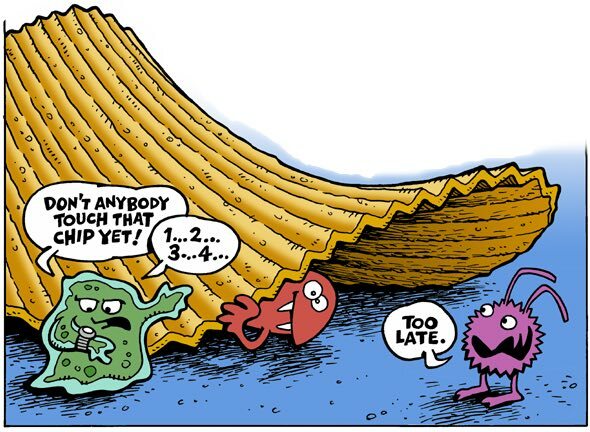 Is the Five Second Rule real? 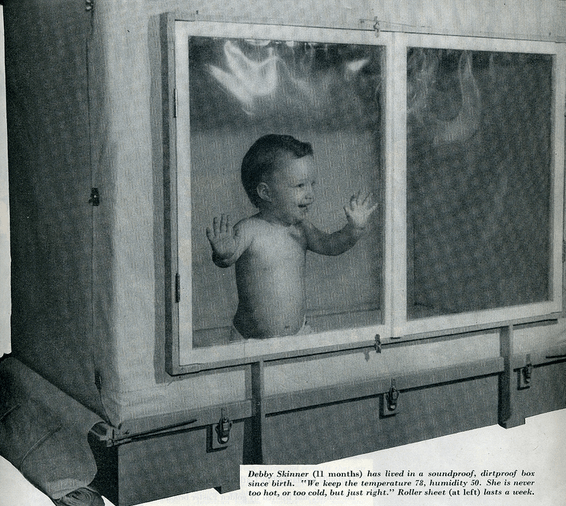 The Skinner Box, as applied to human infants, was not what you think it was. Psychologist B.F. Skinner did not raise his daughter inside a box without human contact. Nor did she later grow up to be crazy and commit suicide because of said lack of contact. In fact, just a few years ago, Deborah Skinner Buzan wrote a column for The Guardian debunking those powerful urban legends herself. In 2005, an unopened copy of the self-deleting game surfaced on Ebay where it was promptly bought for $733,000 by a man from Japan named Yamamoto Ryuichi. Ryichi had planned to document his play through of the game on YouTube. The only video Ryuchi posted was of him staring at his computer screen and crying.